Coding is fast becoming the global language of communication, connecting over 2 billion people across the globe who use the internet. Not only this, coding is now being touted as an invaluable job skill for better career prospects. But there are numerous questions that surround the subject of coding. 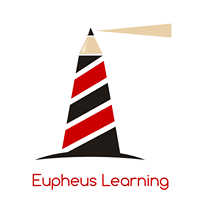 Therefore, Eupheus Learning, an EdTech startup in the Education and Training space, brings Cubetto to India to answer these questions. Cubetto is the first programming toy used by Montessori educators worldwide. It is designed and produced by Primo Toys, an award-winning startup that leverages technology to introduce 21st-century skills like coding, in early years without the use of screens. 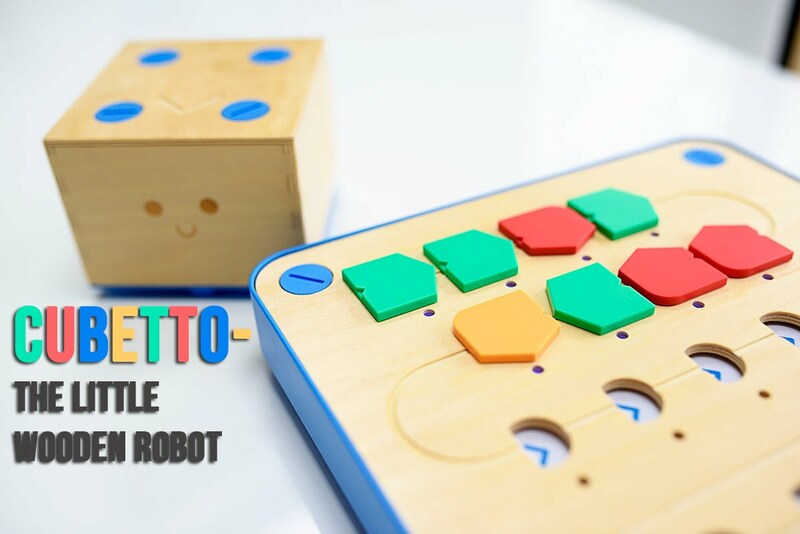 The most crowdfunded educational technology invention in Kickstarter’s history, Cubetto is powered by a hands-on programming language designed specifically for children. 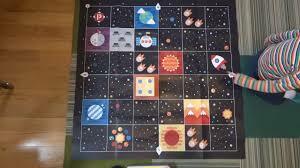 It teaches the basics of computer programming and STEAM (science, technology, engineering, art, and mathematics)skills. 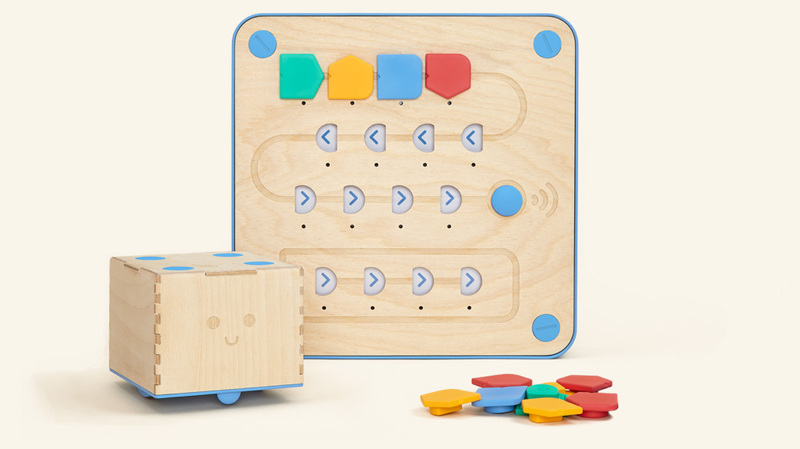 The CubettoPlayset consists of a friendly robot made of hard-wearing wood, a physical programming board, and a set of colorful coding blocks that make up a programming language you can touch. This is based on research that confirms that children learn best through hands-on play. Primo Toys is on a mission to help girls and boys develop and realize their full creative potential by providing learning toys that leverage technology to introduce 21st-century skills like coding, engineering, and mathematics in early years without the use of screens. Their first product, Cubetto, is already used in classrooms and homes in over 100 countries. In 2017 it became the most crowdfunded educational technology invention in Kickstarter’s history, raising $2.4 million from backers all over the world. Primo Toys is a Highway 1 alumnus, and the winner of numerous prizes, including a Best of the Best Red Dot Design Award, a Gold Cannes Lion, and a Platinum Junior Design Award, beating Lego in the 3 to 5-year-old category. Primo Toys was founded by Filippo Yacob (CEO) –a Forbes 30 under 30 2017 honoree – and Matteo Loglio – an award-winning Interaction Designer and visiting lecturer at Central Saint Martins who currently works at Google Creative Lab. Award-winning coding solution without screens for children aged 3 and up! MIRACLE BEAUTY CONCEPTS WHERE YOU ARE BEAUTIFUL! Pamper Yourself with Mama Earth Dusting Powder for Babies! It’s really great to see such an innovative concept for kids, in this way kids will learn and play at the same time and it also help to grow their imagination power. I am looking such kind of toys for my kids and will surely check this out. Skill building games are the best kind for children and adults. It’s important that learning become a part of the subconscious as it will keep them Engaged and interested throughout. Hey this sounds exciting and interesting learning for young kids. I am so eager to know more about them. Seems to be a great tool for combining fun n learning. Ideal for that growing kid with dozens of ideas. wow This is an amazing innovative must have toy for my little on. Will order soon.